Runtime 7 Hrs. 15 Min. Jennie Hansen lived a nomadic life during her early years and can remember living in twenty-two different houses and attending eight schools. The two colleges where she earned degrees, Ricks and Westminster, made ten. She worked as a model, secretary, newspaper reporter and editor, legislative page, teacher, and librarian. Through it all, she kept writing. To date she has twenty-three published novels, numerous short stories, and many magazine and newspaper articles to her credit. She has written reviews of LDS fiction for Meridian Magazine since 2001. 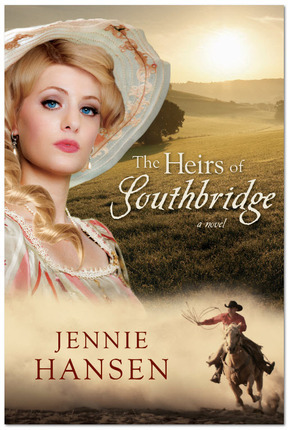 "The Heirs of Southbridge' ...who are they? Amazon Overview: When tragedy strikes Southbridge plantation, young Clayton and his brother, Travis, are forced from the only home they’ve ever known. 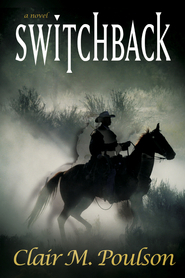 Fleeing the drunken rage of their grandfather, with bounty hunters and horse thieves thick on their trail, the boys and their father try to eke out a lonely life as fugitives and cowboys. As Clayton nears adulthood, his greatest desire is for a strong and stable family, but his father’s death and his brother’s departure leave him more alone than ever. Seeking for roots, Clayton visits Southbridge en route to college and kneels on his mother’s grave, only to be accosted by a gun-wielding girl named Lucy, whose father will stop at nothing to make the plantation his own. Can Clayton realize his deepest desires of marrying the woman he loves, having a family, and reclaiming the plantation that is his rightful heritage? My Review: This is one I find difficult to add much information to. There was so much injustice but then that is the way things have always gone for many in life. One just does what one can to flourish ad survive. This begins a strange and slightly unpredictable friendship between Clayton and Lucy. About the time one thinks the story is about to end it "picks up" in a different direction. Does the conflicts ever really get resolved? This is a question I considered most of the way through the book. 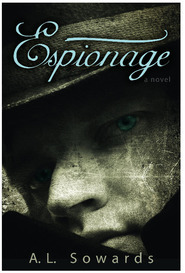 Jenny Hansen is an amazing author, yet I feel this wasn't one of her best works. I say that only because the ending was weak and unsettling. I am sure this is because it is the beginning of a series, but even then, she usually ends strong. I still feel good in giving this a strong Four Stars rating. The only reason I could not justify a five star rating is because the ending was a little sketchy and it left a feeling we missed a few details. 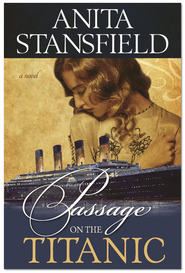 This was a wonderful Historical Fiction that was primarily a Drama with a quite a bit of action and intrigue. 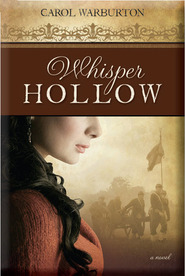 It also has bittersweet moments, romance, camaraderie, family loyalty and is great for YA and Book Clubs. Well writen. Couldn't put it down. A must read! I am a huge fan of Jennie Hansen, but this one left me wanting. I liked the story, but it seemed very choppy. It was a great premise, but it was awkward, and seemed like the characters had no connection. It was also quite short. I think that the story could have used a bit more character development. I am a HUGE fan of Jennie Hansen! The Heirs of Southbridge did not disappoint. I enjoyed the main characters struggle to follow his heart!